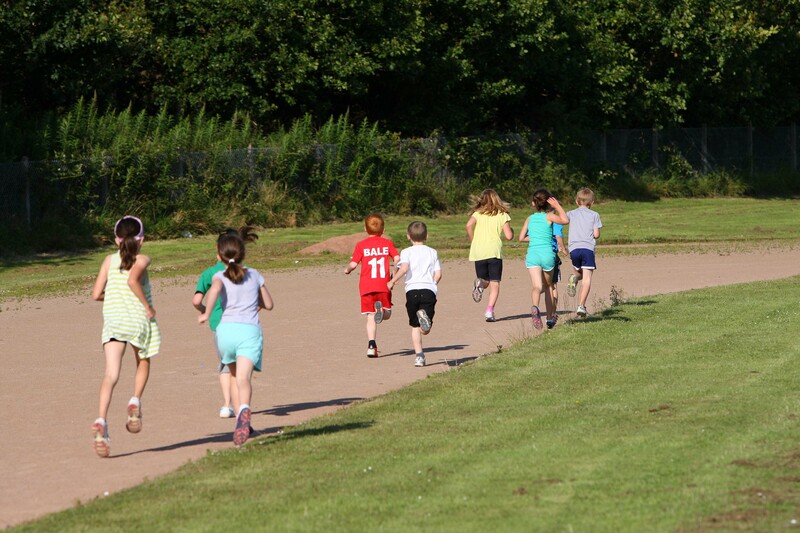 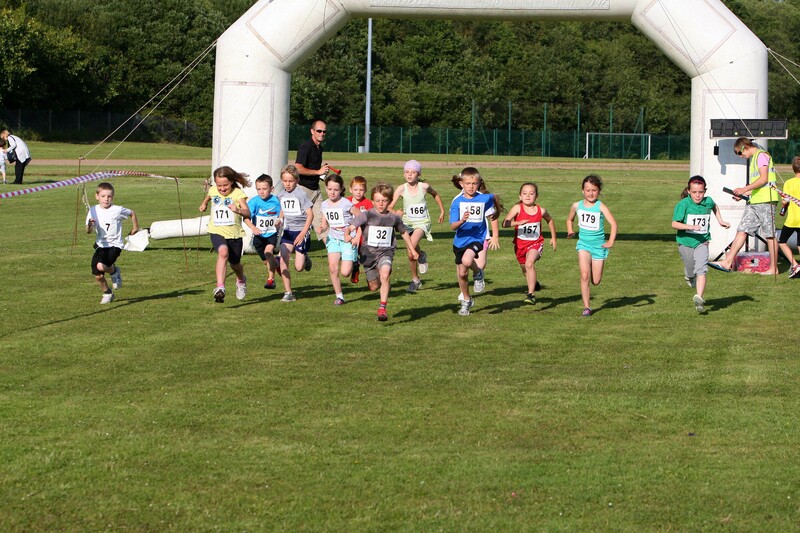 Healthy Life Activities are proud to sponsor the Ammanford Junior Fun Run being organised by Amman Valley Harriers. 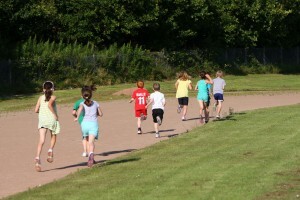 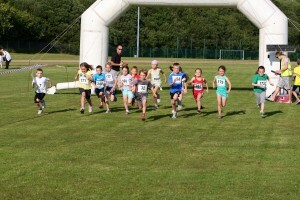 Last years event attracted nearly 200 youngsters with all receiving a Finishers Medal. 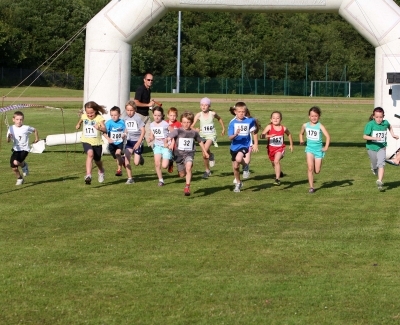 We are comitted to supporting sports activities in the Community and we will be down at Ammanford Leisure Center to assist Amman Valley Harriers with this fantastic event.